Atlanta is known for its traffic, hard work ethic, and fast growth in business and population. Once the temperatures hit around 75 degrees, something very interesting happens around the City of Hustle. The 5 o’clock rush hour begins to die down. For some reason, there aren’t nearly as many cars coming home from work at the same time as there are going to work. We all know what’s happening. Atlanta loves to cut from work early and hit the lake, river, or even a quick weekend trip to the ocean. When the Braves are away, locals are enjoying the sunshine. Although we have built an impressive tolerance to humidity and heat, we require a natural body of water to provide us with some God given A/C. Here are 5 natural water attractions around Georgia that locals love to hit. 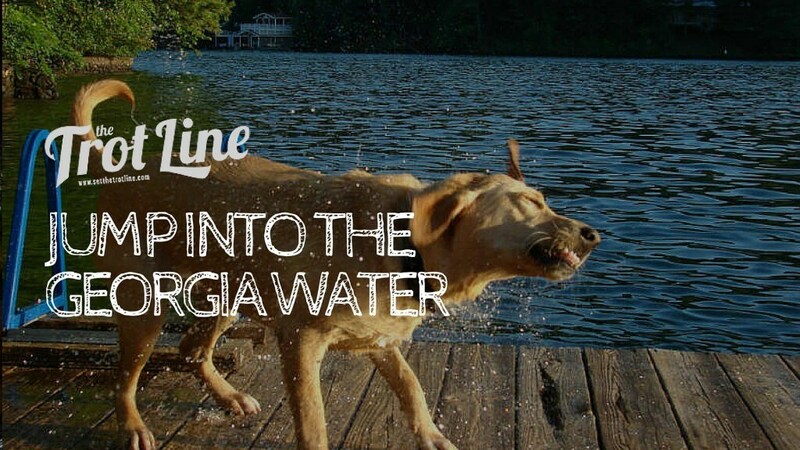 The Chattahoochee: What’s a list about cooling off in Georgia without mentioning the muddy water (complete with one alligator) of that mighty river that flows through North Georgia, the Chattahoochee. Whether you’re tubing down with a cooler of cold (local) brews or sunbathing on a rock, the ‘Hooch is a popular and necessary spot for you to hit this spring/summer. Lake Burton: Possibly one of my favorite lakes in Georgia, Lake Burton is a gem in the North Georgia mountains, northwest of Helen. Ask anyone who went to camp at High Harbor or had friends (thanks Jake and Spencer) with houses at the lake – They will tell you about runs to LaPrades marina, laid back cruising over water that often looked like glass, and one of the finest collections of ski/wakeboard boats in the South. 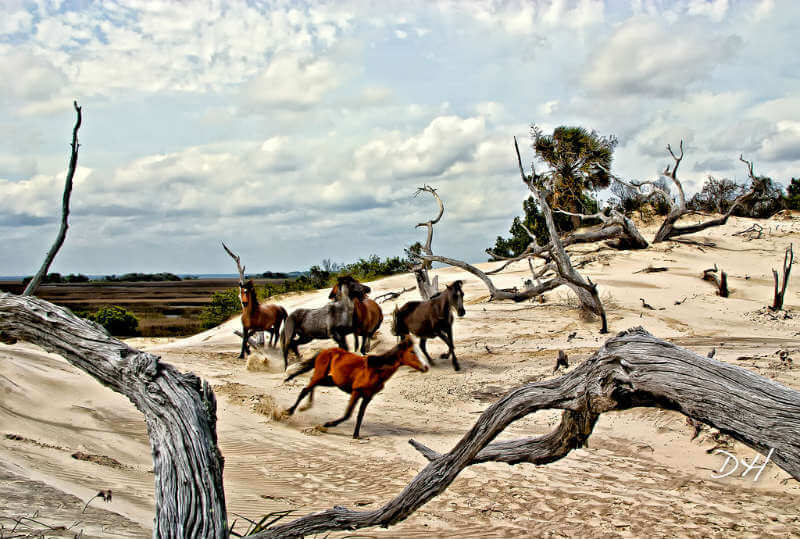 Cumberland Island: You won’t find college kids funneling light beer on Cumberland Island. These 40 square miles of sandy shoreline, wilderness, and tranquility are the perfect spot to unwind from the fast pace of startups in the Empire State of the South. If the quiet beaches don’t captivate your soul, the free roaming horses and history of the island are sure to take you back in time and enjoy a relaxed state of mind. Lake Sinclair/Oconee (lake country): Middle Georgia is home of the fall line, which is the geographical area in the state where the Piedmont transitions into the Coastal Plain. 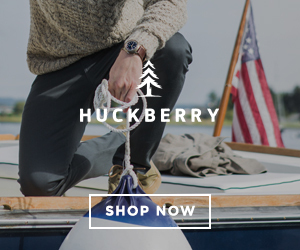 It runs from Columbus through Milledgeville, and passes all the way to Augusta. Lake Sinclair and Lake Oconee are set in an area known as Georgia’s lake country. The two man made lakes are convenient to Atlanta weekenders and college students from Georgia College and the University of Georgia. 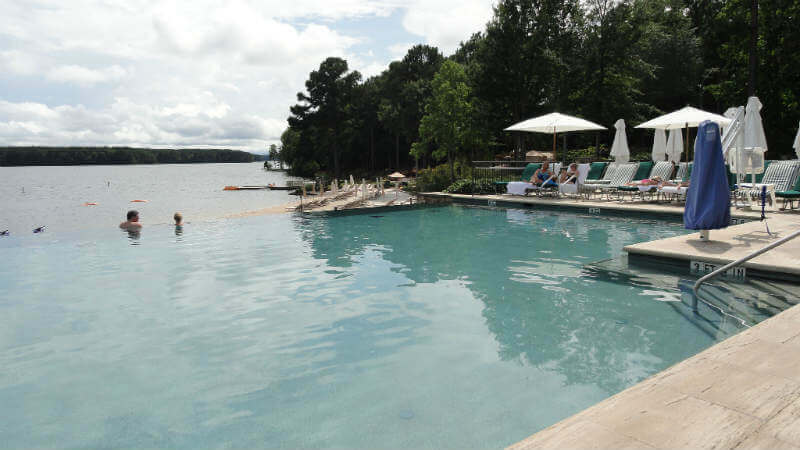 Ride a wake, go fishing, play golf, or relax by the infinity pool at the Ritz on Oconee. 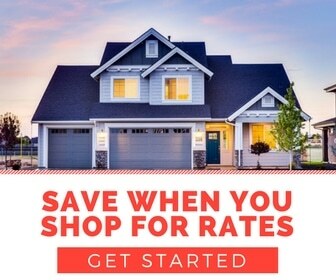 Lake country is best experienced with good friends and an easy living attitude. Amicalola Falls: Located towards the end of the Appalachian Trail, Amicalola Falls is the tallest cascading waterfall in the Southeast. The Amicalola Fall State Park provide visitors with a unique way to cool dow. 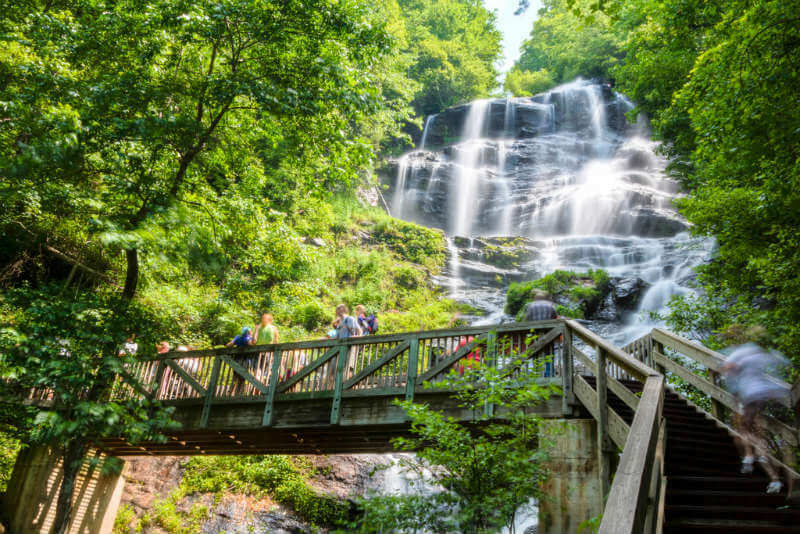 Whether you’re finding shade in the canopy of the trees (12 miles of trails), or catching some mist from the falls, Amicalola is a great location to explore this spring and summer. If you’re going to cut out of work early to enjoy the Georgia weather, make sure you find a spot close enough to dip your toes into with friends, and enjoy your favorite local brews together. Have a favorite spot of your own? Let us know!